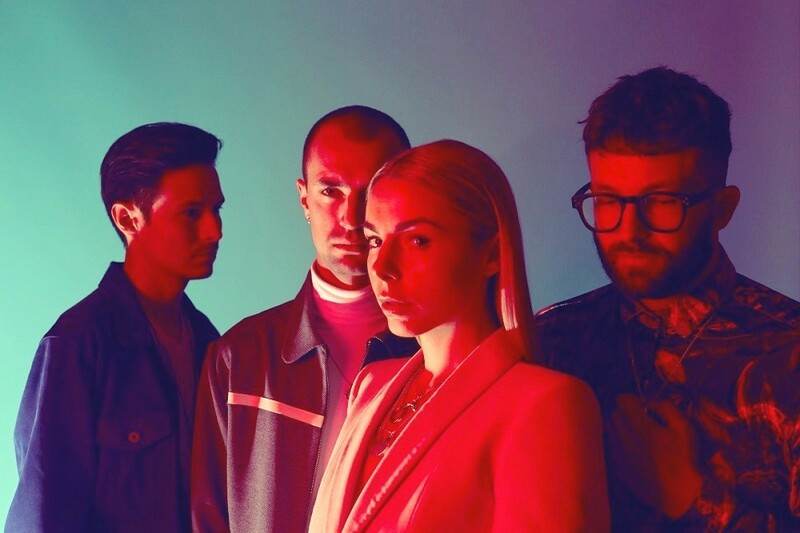 This is scheduled to be one of the initial tracks that HAELOS released in the sessions of their album. This specifies the importance of technology and its unambiguity in modern-day relationships. They refer to this as the “specifying a relationship in the era, where digital technologies have improved the quality of seamless communication.” The band also gave a statement, which conveyed the typical conversation of a girl and a boy relating their despondency on the incapability to connect with each other. What is worth noting in the song is the way it shows the abundance of dark and psychedelic matters appearing with inundating of haunting vocals. The background music does all the justice in keeping the tempo of the song to remain spooky, all through the course of the song. HAELOS Boy/ Girl song abides a similitude with how people in the past had to struggle while having a lacking the communication system. What is worth notifying is both the boy and the girl calls each other their paradigm of each other. In the initial verse, the girl says, she has caught between a fist fight with an angel, seeing the desperation to find her man. While the boy replies, “there is nothing left to use the girl” who has and is the dream, he ever dreamt of. The whole song is a poem of displaying how desperation can drive a person crazy while rattling his mindset very quickly. The way both of them complement each other, and comparing with fairy’s and angles, while the constellations of a group glancing towards them, dumbstruck. Boy/ Girl is one of the firsts of the year from HAELOS, who has done “Kyoto” and “Buried in the Sand” in the past. With the band scheduled for launching “Any Random Kindness”, we can expect a lot from this project. It is supposed that the single will follow 2016’s Full Circle and the fans are waiting for the North American tour.